Charlie Rowley, the sole survivor of the latest novichok poisoning was a registered heroin addict. We can’t help wondering if Rowley’s addiction didn’t play a part in his poisoning? Did British intelligence single him out as a likely fall guy? Someone with few if any reputable connections? Someone who could be killed without too many questions being asked as to precisely how or why? A potential victim to target in their efforts to blame Russia in a staged killing? 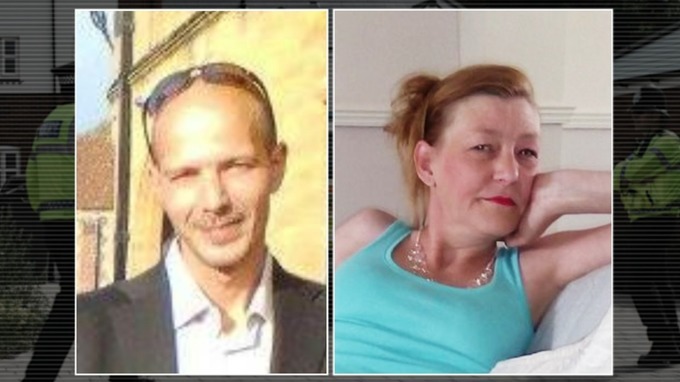 If novichok is as deadly as claimed what was it doing in a bottle in a registered heroin addict’s flat? Was it presented to him concealed in the various pharmaceuticals he used to treat his addiction? Or was it placed there by search teams AFTER he was poisoned? After all, novichok is purportedly more lethal than Sarin. So what the hell was a deadly nerve agent doing in the flat of a registered drug addict? Like the original Skripal’s poisoning this doesn’t make sense — unless one factors in the involvement of British intelligence. The nerve agent that killed a woman in Wiltshire and left her boyfriend critically ill has been found in his house, police say. Officers recovered a small bottle on Wednesday from the Amesbury home of Charlie Rowley, who is in a serious condition in hospital. An investigation is now underway to establish whether it is from the same batch that poisoned Sergei and Yulia Skripal in Salisbury in March.